115 Nashboro Boulevard has a Walk Score of 52 out of 100. This location is Somewhat Walkable so some errands can be accomplished on foot. This location is in the Nashboro Village neighborhood in Nashville-Davidson. Explore how far you can travel by car, bus, bike and foot from 115 Nashboro Boulevard. 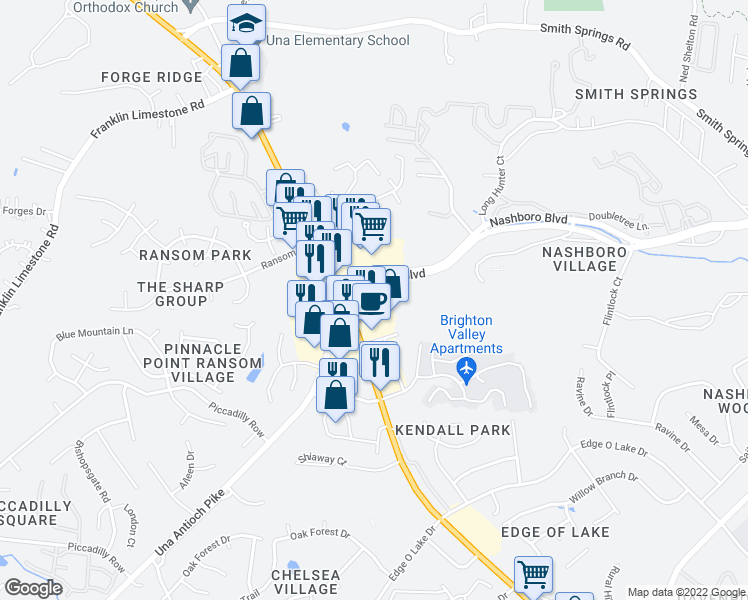 View all Nashboro Village apartments on a map. 115 Nashboro Boulevard is in the Nashboro Village neighborhood. Nashboro Village is the 90th most walkable neighborhood in Nashville-Davidson with a neighborhood Walk Score of 26.